The quintet joins LA-based Blue Elan Records with the first album deal of their career. The new record, V, symbolizing their fifth release, was produced by Tom Tapley in Atlanta. 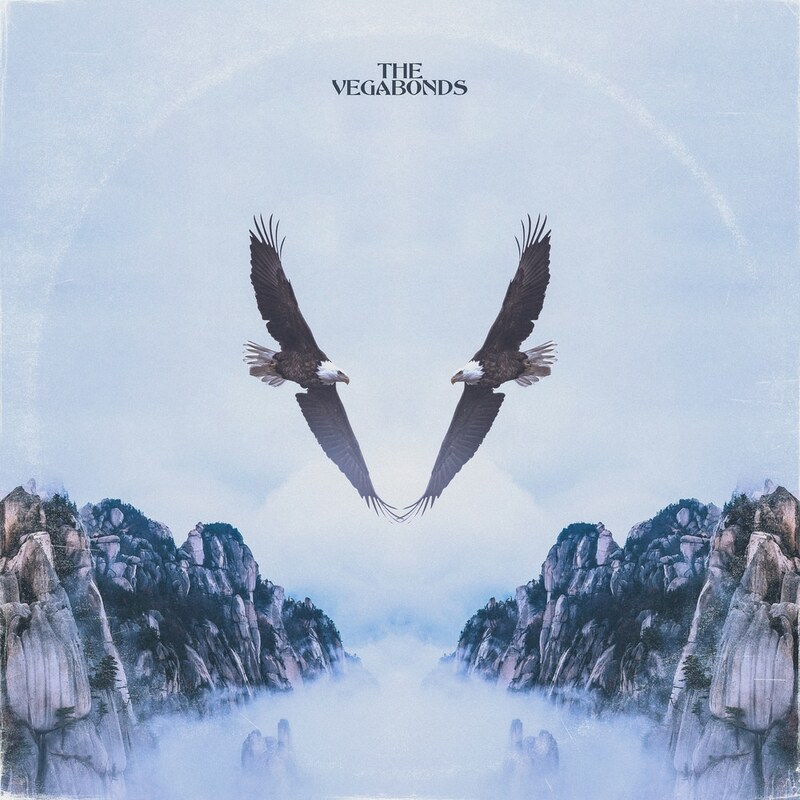 The Vegabonds’ highly-anticipated release audibly illustrates their unconventional yet contagious self-titled genre of rock. With Americana, Country, and Rock influences, The Vegabonds’ sound is one that cannot be duplicated, manipulated, or pigeon-holed. After his work producing the band’s critically-acclaimed album “What We’re Made Of” and the “Long Haired Country Boy” single, Tapley’s execution of albums for Blackberry Smoke to Sugarland, Tyler Farr to Mastodon, highlights the best of The Vegabonds’ unique musicianship, vocals, lyrics and sound. The Vegabonds give their fans a sensational performance with powerhouse guitar riffs and impactful songwriting night after night. Their hard work and unbridled talents have not gone unnoticed; the group has opened for such notable acts as Lynyrd Skynyrd and the late Gregg Allman, among others. Rousing performances at festivals like Peach Festival, Sweetwater 420, and Taste of Randolph, grew their notoriety nationwide. It’s no wonder that Live for Live Music has compared them to musical legends like My Morning Jacket and The Black Crowes, calling them “a force to be reckoned with,” complete with “gorgeous harmonies and impressive instrumental skills making for a perfect combination.